A three-week expedition off the coast of Costa Rica has just expanded our knowledge of deep sea ecosystems in the region. 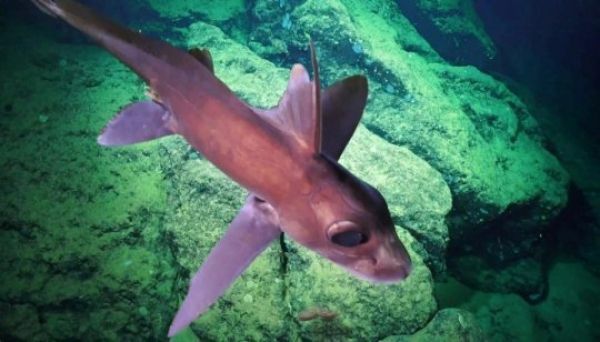 Led by Dr. Erik Cordes, Temple University, the scientists aboard research vessel ​Falkor surveyed the continental margin for seamounts and natural gas seeps, where specialized biological communities are found. The seamounts extending from the mainland to the Cocos Islands National Park provide an important corridor for the animals occupying the area.